Learning to drive in the lovely coastal town of Whitley Bay couldn’t be simpler to achieve when learning with Thumbs Up Driver Training. You will learn in a car fitted with dual controls, which will enable your instructor to take control of the car if necessary. 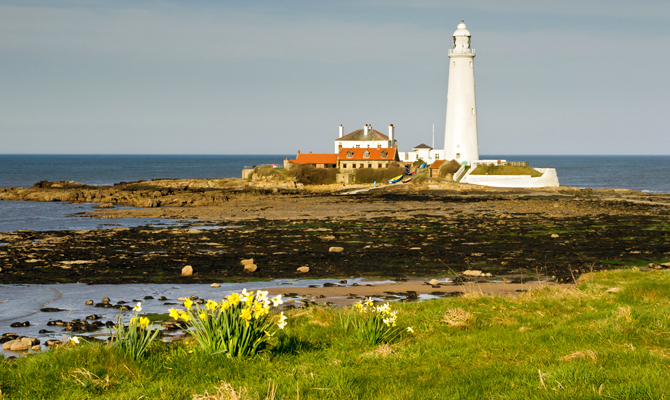 Whether you are a complete novice, or already have driving experience and want to develop your skills and knowledge, there are many suitable places in and around Whitley Bay. Your instructor will choose an appropriate training route for you to give you the best start. Your lessons will be structured, and learning will take place at a pace to suit you. To help your progress, lesson handouts will be provided along with access to online theory help. Don’t worry if you are not familiar with the area as you will have some lessons in Blyth in the run up to the big day.